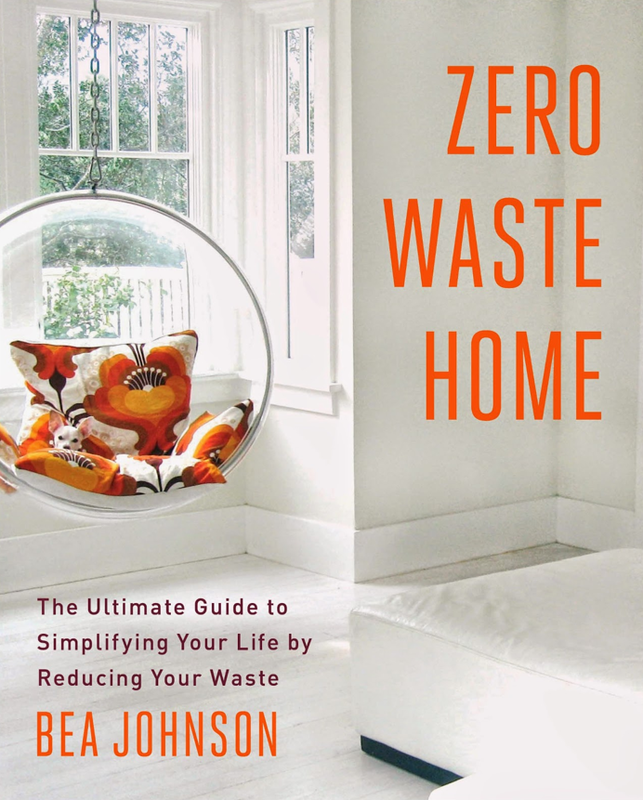 I stumbled across Bea Johnson’s Zero Waste Home site through Pinterest, and I was immediately hooked. Bea and her family have chosen to live in a way that produces next to no waste – and though I’ve heard these types of stories before, I’m not sure anyone else has done it in such a modern way. The photos of their house are so minimal and lovely, and so inspiring to me – anyone who knows me knows that I have been working on decluttering and minimizing our possessions for years now (and it’s possible that reading about how other people have simplified has become a bit of a hobby). I also read the Zero Waste Home book, and found it full of good ideas, even if you’re only wanting to change your lifestyle slightly in this direction – some of the solutions are so obvious that it’s embarrassing to admit how much waste we create daily. The thing I found most interesting is that she talks a lot about creativity, and how coming up with solutions to promote zero waste became her life’s creative project. Check it out if this interests you too!